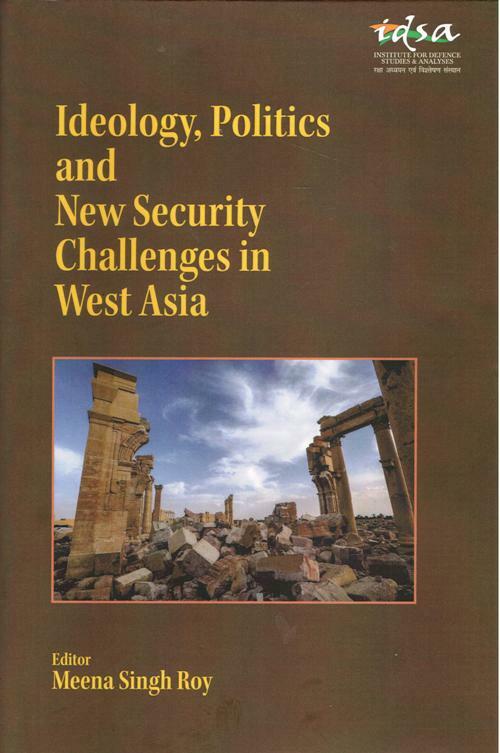 Ideology, Politics and New Security Challenges in West Asia, is the collection of papers presented during the international conference on West Asia on January 19-20, 2016. As dramatic changes are taking place in domestic and regional political environments in most countries of the West Asian region, this volume provides an in-depth assessment of the changing security paradigm in the West Asian region, examines the conflicting ideologies and their implications and looks at the resurgence and spread of extremism and terrorism in West Asia, focussing on the ISIS and its impact for the region and beyond. Besides, this edited volume highlights the role and involvement of the extra-regional powers while providing insight into the geopolitical shift in the global energy scenario and its implications for the supplier and consumer countries. 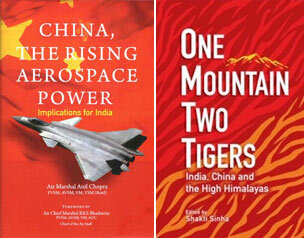 Finally, the book examines India`s growing partnership with the region, explaining various opportunities and challenges. Dr. Meena Singh Roy is a Research Fellow and heads the West Asia Centre at the Institute for Defence Studies and Analyses (IDSA). Her area of specialisation is West Asia and Central Asia. 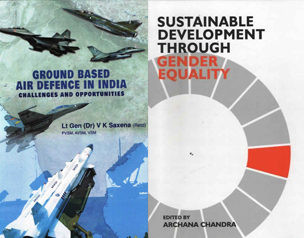 Prior to joining IDSA, she was a senior research scholar in the Department of African Studies, Delhi University. She was associated with Institute of Commonwealth Studies, School of Oriental and African Studies and London School of Economics for her research work. She was a visiting Research Fellow with German Institute of Global and Area Studies Institute of Asian Studies (GIGA) in 2014.